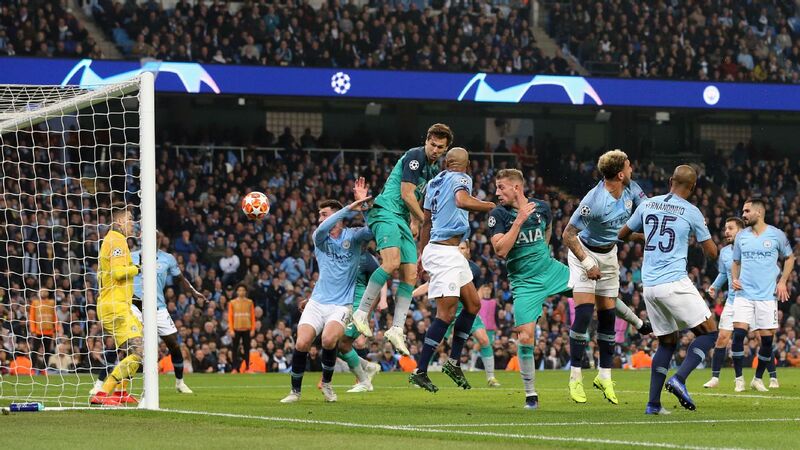 It feels weird to start not with a game itself but with an attempted substitution that never came to pass, but this was the big talking point of the European weekend and there's no escaping it. I'm talking, of course, about the end of extra time in Chelsea's Carabao Cup final loss to Manchester City. It's easy to get lost in the minutiae and the speculation, but there is one overriding fact we do know: Kepa Arrizabalaga refused to come off the pitch when his number was called. 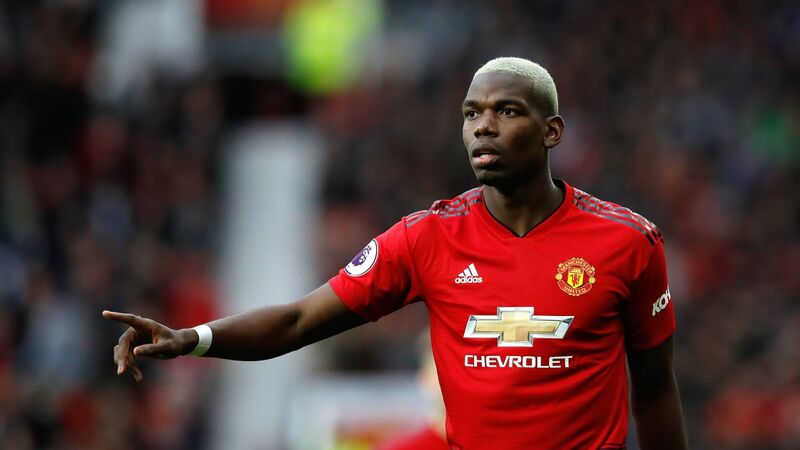 He offered his own explanation later, saying it was a "misunderstanding" and that he was merely signalling that he was OK while waiting for the physios, who had treated him moments earlier, to deliver that message to the bench. At no time did he mean to "disobey" Maurizio Sarri's wishes. Sarri too trotted out the "misunderstanding" line. He blamed the "radio" (presumably some miscommunication between the physios who treated the keeper and the medical staff pitchside) for making him believe Kepa was injured. Once he realized Kepa was fine, he let him continue. He added that while he didn't "condone" Kepa's behaviour, in one sense he was right. That's the official line, so that's what we have to work with now. If you want to speculate that it's a big cover-up (as some have done) and that, in fact, Sarri wanted to substitute Kepa regardless since penalties were imminent and his reserve, Willy Caballero, is a specialist at saving penalty kicks -- with a far better record than Kepa and the added bonus of having been a Manchester City player until a few years ago -- go right ahead. 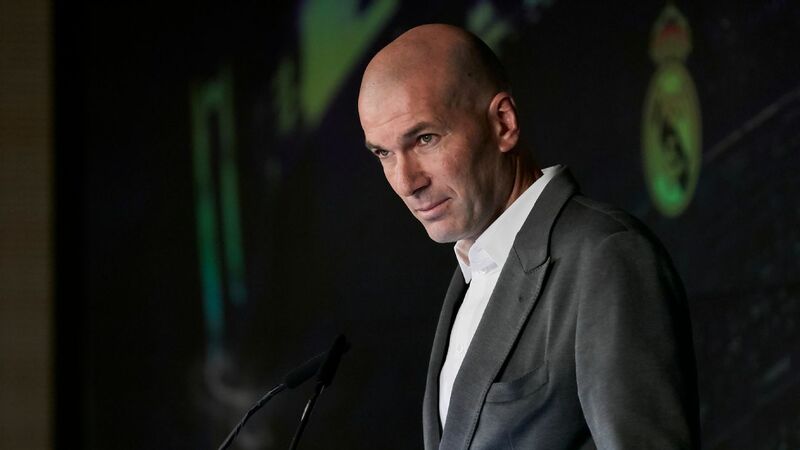 It's certainly plausible, although two pieces of evidence suggest otherwise: He didn't make the substitution at full-time and he stuck with Kepa in the semifinal return leg against Tottenham when the match went to penalties. What's pretty evident is that with the benefit of hindsight, this could have been avoided. 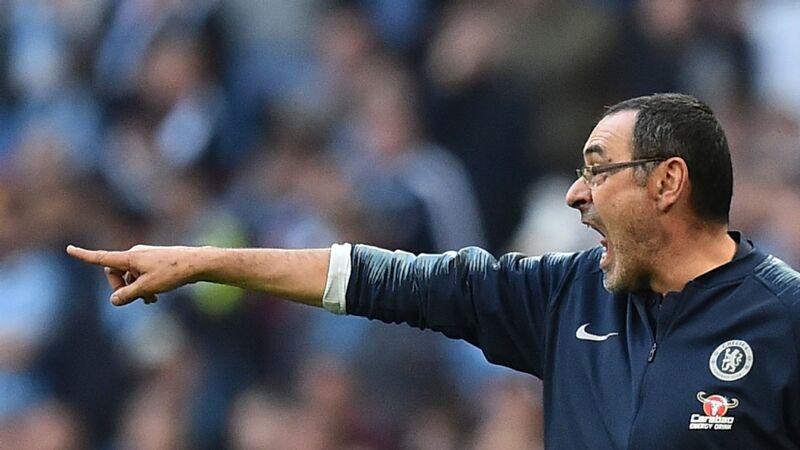 Sarri was right to be angry, but in hindsight, both he and his goalkeeper could have prevented their bust-up from becoming the dominant storyline around Chelsea this weekend. It's hard to understand how Kepa, seeing his manager tantruming on the sideline, didn't think to jog over and tell him personally. It's hard to understand why senior Chelsea players didn't intervene to at least communicate the bench. It's hard to understand why it took the physios so long to get back to the bench. It's not that you want to blame any of these guys for their actions necessarily. Rather, a reminder that this was a perfect storm of paths not taken. In the grand scheme, if things are the way Sarri and Kepa say they are, other than an embarrassing stain in the moment, this is not something that need linger over Chelsea. 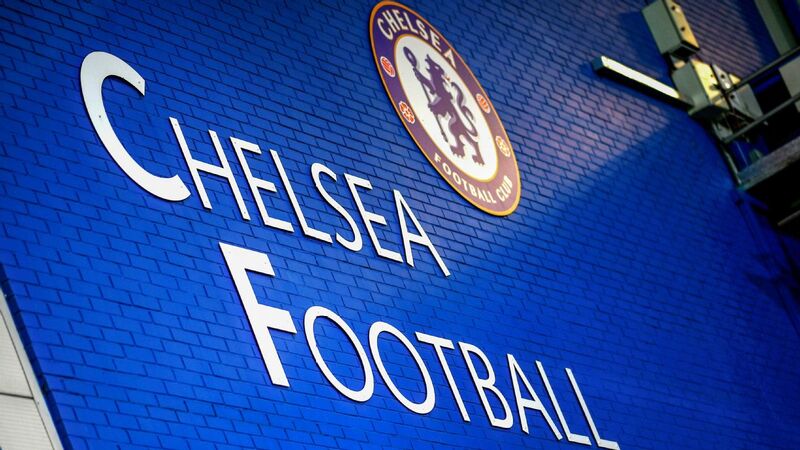 Beat Tottenham on Wednesday at Stamford Bridge -- not a straightforward task, but not an impossible one either -- and some level of normality will return. Lose and have the home crowd turn on you, as happened against Manchester United, and it could well be the end of the road for Sarri. 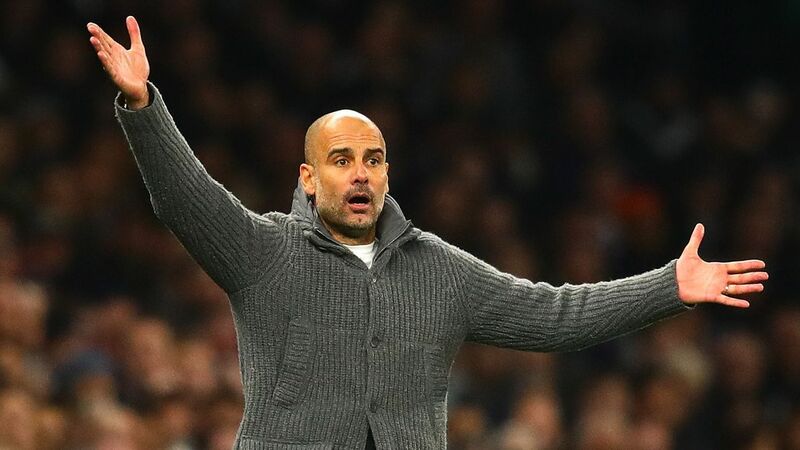 Lost in the furore over the final few minutes of extra-time (and its aftermath) is the fact that Manchester City won their first trophy of the season and their third in the Pep Guardiola era. It was far from a great City performance, though, and the fallout has to be a concern. Aymeric Laporte -- by some distance City's best defender this season -- and Fernandinho, the man who supposedly can never be replaced, both went down injured. Throw in the already sidelined Fabian Delph, John Stones and Gabriel Jesus (plus Benjamin Mendy, although nobody knows what's up with him), and it's most definitely not where you want to be when chasing a quadruple. What's more, certain regulars are showing signs of wear. David Silva hasn't been at the high levels we've been accustomed to. Kyle Walker was pushed hard. The fixtures ahead, on paper anyway, appear manageable, so expect Guardiola to engage in some level of rotation to get his crew some relief for the stretch run. They need it. As for Chelsea, this was their best performance in a while. The decision to drop Gonzalo Higuain, who only came on at the start of extra time, was more about preserving him for the Spurs game than any tactical voodoo. Chelsea didn't press as high or as aggressively as they did when Man City battered them 6-0 at the start of February -- but, as I noted before, it wasn't the high press that caused Sarri's side to be 4-0 down inside of 25 minutes, it was three individual defensive errors and a world class goal from Sergio Aguero -- but instead played more like they did in December's league game against City, when Chelsea won 2-0. The center of gravity was deeper, but the formation, movement and tactical approach was the same. The real difference relative to previous outings? Chelsea were sharper and played with more intensity. What this means going forward is anyone's guess. Sarri said afterwards that having seen the way the players interpreted the game, he was "sure" that they were behind him. We'll have a fair sense of this come Wednesday night. Real Madrid may have had the double dose of Clasicos on their mind -- Feb. 27 in the Copa del Rey semifinal, second leg, and a La Liga date on March 2 -- when they visited Levante and that may explain a wayward performance that saw their opponents hit the woodwork twice and Santi Solari's crew only win thanks to two penalties. No argument with the first, but Casemiro's dive for the second was highly dubious. 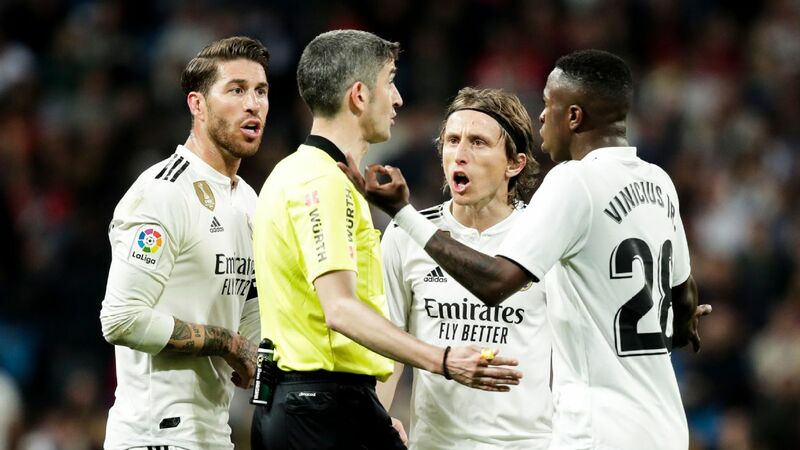 You can only assume it was one of those situations where the defender is so wild and uncoordinated that the referee (and VAR) felt Casemiro was somehow taking evasive action. Maybe so, but that doesn't explain his theatrics afterwards. 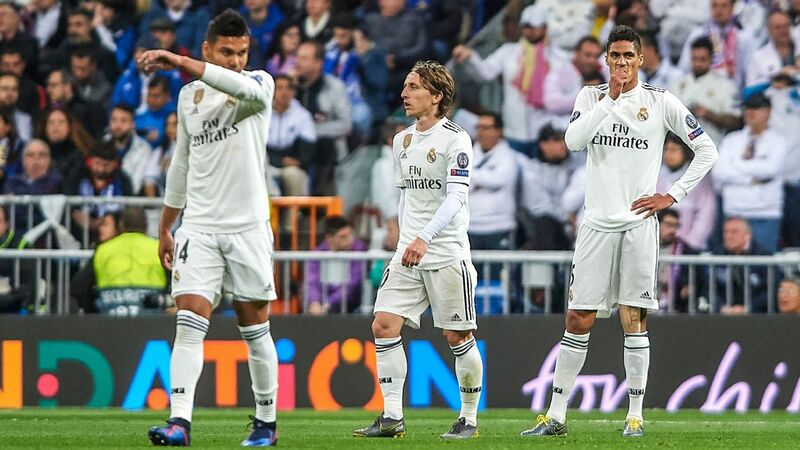 That penalty, which was decisive in Real Madrid's 2-1 win over the Granotas, was converted by Gareth Bale, who then appeared to actively avoid his teammates, shaking off Lucas Vazquez's attempt at a hug. This left everyone guessing at what's making him grumpy now. Was it Marcelo making fun of his Spanish? His teammates mocking him because their team-bonding dinner was past his bedtime? Solari leaving him on the bench once too often? Between this and his celebration in the Madrid derby, Bale is obviously sending some kind of message. The problem is that it's hard to work out what it is because the guy never talks. 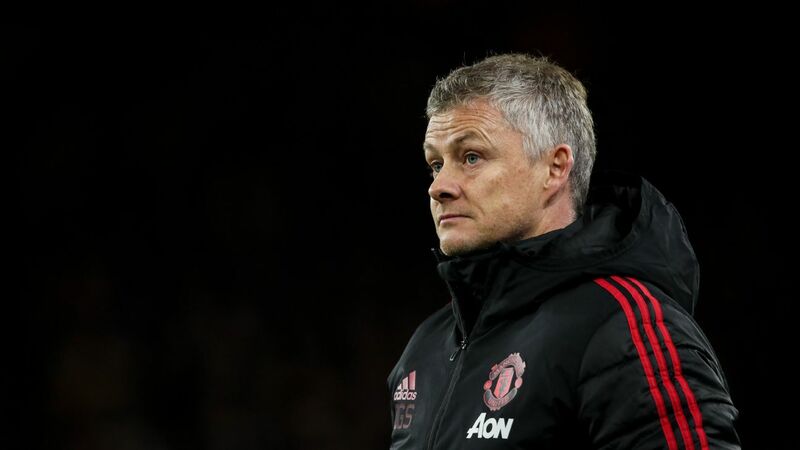 Any game with four first-half substitutions ceases to be a normal football match and that's worth bearing in mind when looking back at Manchester United and Liverpool's 0-0 draw at Old Trafford on Sunday. 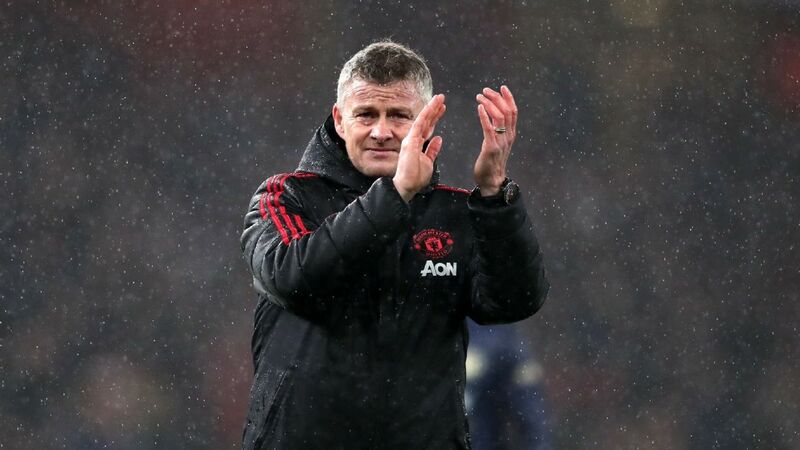 Having already lost Nemanja Matic the day before the game, Ole Gunnar Solskjaer was forced to take off Ander Herrera, Juan Mata and Jesse Lingard in a frankly surreal first half. He would have taken off Marcus Rashford too, if he hadn't run out of subs. The changes led United to mostly sit and defend, leaving the initiative to a Liverpool side who did very little with it. Why? Partly because they too lost a key player early. Roberto Firmino came off after half an hour, and in many ways, he's as central to what they do as Mohamed Salah (who had a poor game himself). Still, Jurgen Klopp will remember this as a missed opportunity. 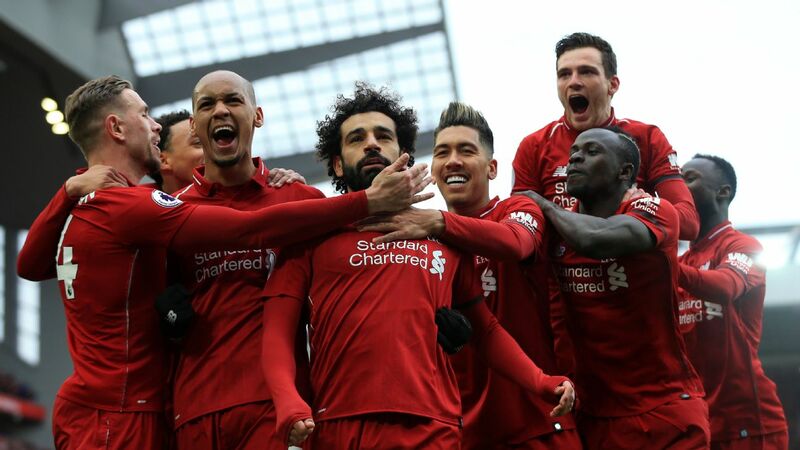 And a reminder that, apart from the Bournemouth game, Liverpool really haven't been themselves since the defeat at Manchester City in early January. The point leaves them in first place, but they need to regain their mojo in double-quick time. After five games in all competitions without a win, Borussia Dortmund beat Bayer Leverkusen 3-2, and did it the hard way. You suppose it makes sense, since snapping the streak was Lucien Favre's priority, and he wasn't too fussed how he did it. Against Peter Bosz's high press, and with Marco Reus still missing, Favre opted to sit a little bit deeper and hit on the counter. Jadon Sancho scored a peach of a goal ,and Mario Gotze chipped in too. 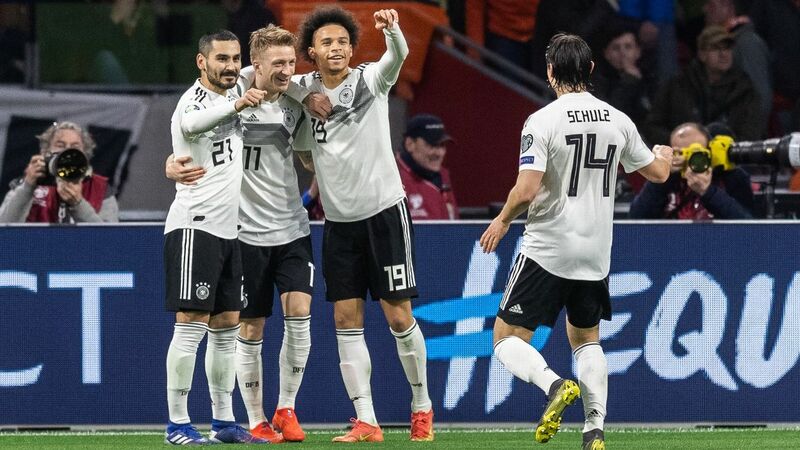 Although when Leverkusen pulled another one back to make it 3-2 with 15 minutes to go, your mind wandered back to that outrageous 3-3 draw with Werder Bremen and whether lightning might strike twice. Best news of the day, other than the win? Probably Manuel Akanji coming through 90 minutes after his long injury layoff. It's a different Dortmund with him at the back. Maybe it was a hangover from the 2-0 defeat against Atletico Madrid in the Champions League. Maybe it's difficult to find motivation when you go into the weekend 13 points clear at the top. Maybe it was that Bologna have a little more bite under Sinisa Mihajlovic. 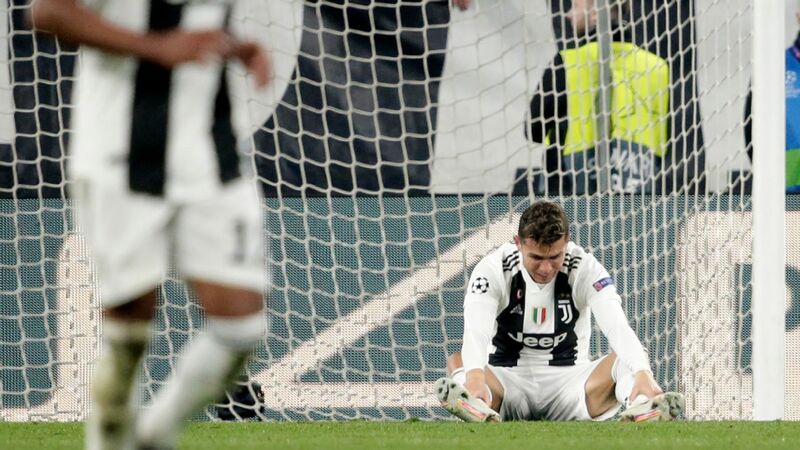 Whatever the case, Sunday served up one of the worst Juventus performances of the 2018-19 campaign. The fact that Juve still won 1-0 thanks to a Paulo Dybala goal (and some tremendous Mattia Perin saves) says more about the disparity of resources than anything else. Even Cristiano Ronaldo looked decidedly humdrum. Max Allegri has talked about having three weeks to "sort it out" ahead of the return leg against Atletico, and he's entitled to them. But nobody wants to see Juve play the way they did in Bologna. Another week for Barcelona and another case of Messi-dependency. 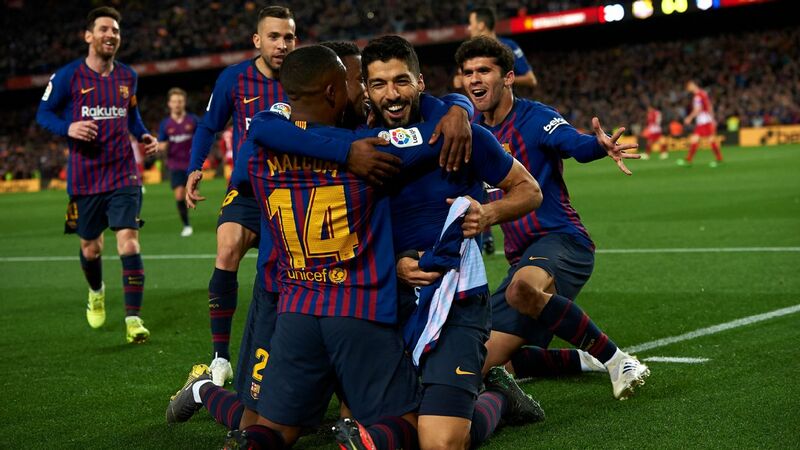 Lionel Messi offered up three goals and an assist to help Barca come from behind twice and take all three points in their 4-2 away win at Sevilla. 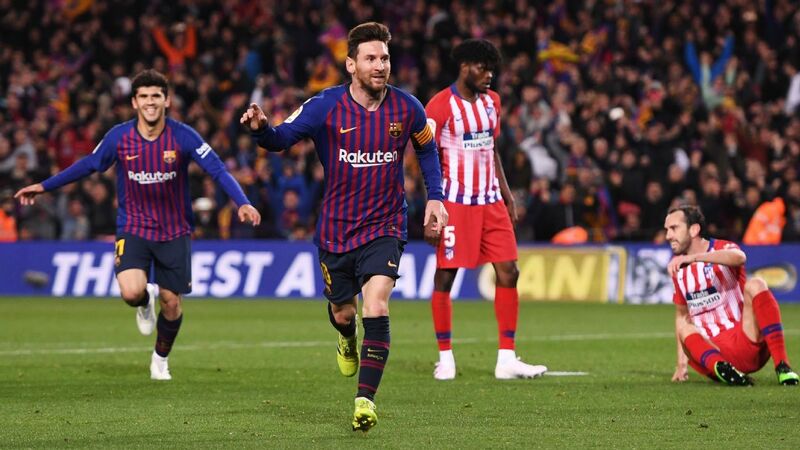 A win is a win, but the fact that it took Messi heroics to best a side that has just one league win since mid-December has to be a concern, especially in a week marked by back-to-back Clasicos at the Bernabeu. Messi is now up to 25 league goals and 11 assists on the season. Nobody in Europe's Big Five leagues has scored more or assisted more. He may have put up even gaudier numbers in past seasons but he is carrying Barcelona more than ever before. Harry Kane says he believes that Tottenham can still win the title despite losing 2-1 away to Burnley. Good for him. What else is he supposed to say? 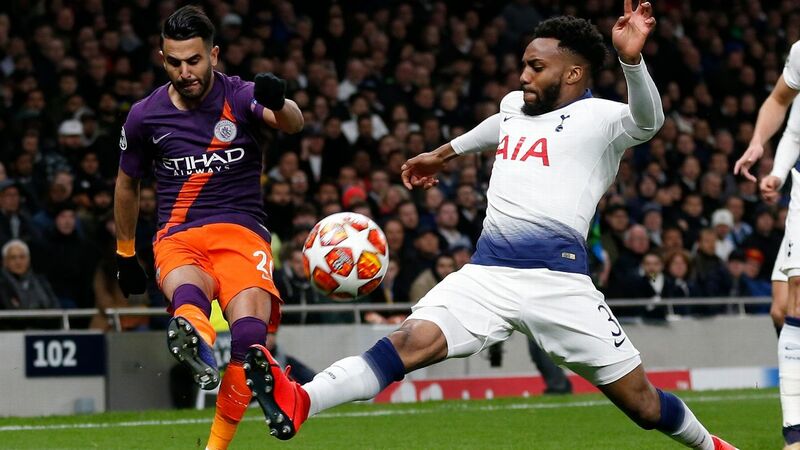 The reality is that the title is likely gone, not so much because of the gap (five points to City, six to Liverpool) but because even as some of the injured guys are returning, the players who've seen them through thus far are showing signs of wear. Crazy as it sounds, a more realistic option might be a run at the Champions League, where they are already virtually in the last eight. Raising their game in a one-off match might be more viable for them than attaining the necessary consistency in the league. Bayern gutted out a 1-0 win over Hertha Berlin to keep the pressure on Borussia Dortmund. If there is such a thing as "winning mentality" and "pride carrying you over the line," this is pretty much what it looks like. 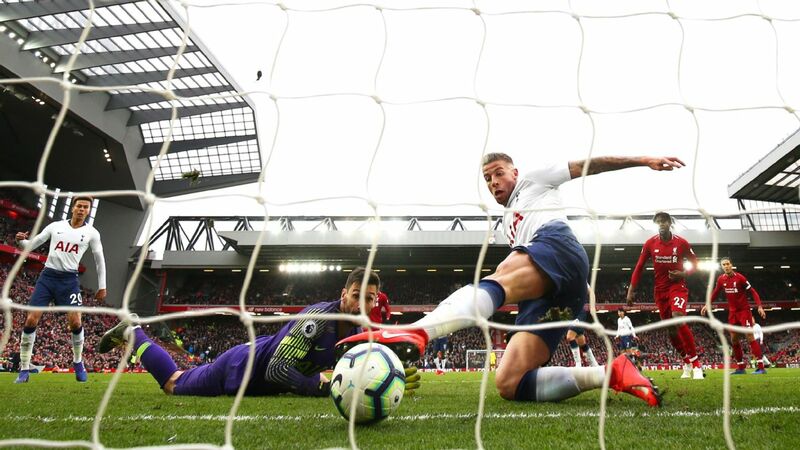 Against a mid-table opponent that had won just two of their past nine games, they had to huff and puff at home and needed a couple of goalline clearances. At least they're doing their part in making it a two-horse race, although you can't escape the feeling that there will be major changes in the summer. Luciano Spalletti and Inter were furious at the 97th minute penalty awarded against them when they played Fiorentina on Sunday. The fact that VAR asked the referee to review the decision and then stuck with it was seen as adding insult to injury. Jordan Veretout scored from the spot to make it 3-3 in a dramatic, end-to-end game. I get the frustration, and no, I didn't think it was a penalty. 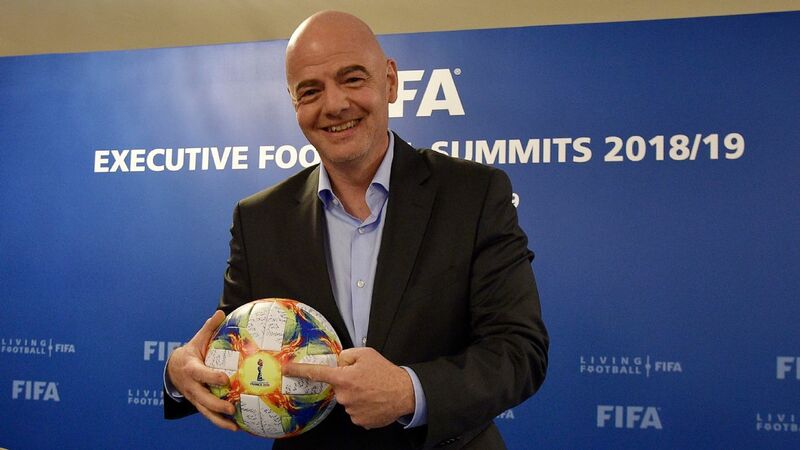 But it should serve as a reminder that, even with VAR, referees are human and these are subjective decisions. We can issue guidelines, but the responsibility rests with a single person who might view things differently. 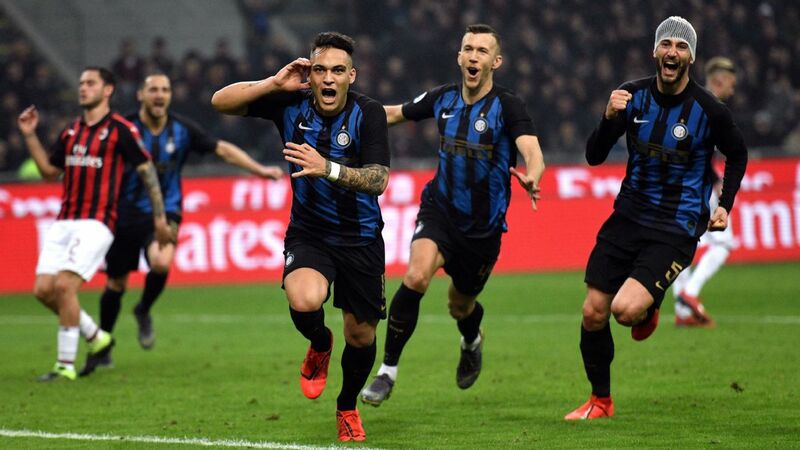 Spalletti would be better served to reflect on the fact that Inter showed signs of progress, with Ivan Perisic looking bright again after his long sulk, Radja Nainggolan serving up a delicious assist and, more generally, the side looking hungry and accomplished against a gifted young Fiorentina. All this while Mauro Icardi continues to sit upstairs with his agent/wife/muse, Wanda Nara. Kylian Mbappe scored twice in Paris Saint-Germain's 3-0 win over Nimes on Saturday to extend Les Parisiens' lead at the top of Ligue 1 and to break his 50-goal mark in the league. Considering he only turned 20 in December, that stat is pretty darn remarkable. Less remarkable was the way he punched another goal into the back of the net before wheeling away to celebrate. In fact, it was cheating and it was stupid. Cheating because it was clearly deliberate, he clearly knew the ball struck his hand, and he still tried to con the referee. Stupid because with VAR he obviously wasn't going to get away with it. And he didn't, duly getting a yellow card. Mbappe is better than that. He's young and he'll soon realize, if he doesn't already, that he doesn't need to do stuff like that.